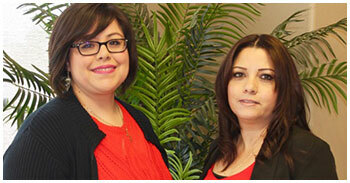 We know that our dental office is only as effective and as welcoming as the people who work in it. As a team, we are especially interested in making all of our patients feel right at home. 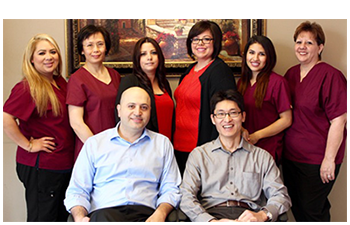 We put your needs first to achieve efficient and comprehensive dental care in a supportive and nurturing environment. We promise to speak candidly with you about possible treatments as well as any risks and associated costs of treatment, and how treatment can address your individual needs as a dental patient. Our staff is uniquely trained and highly skilled, and we strive to provide energetic and fun-loving service to each patient. Our staff consists of team members with specialized training and multiple certifications, and each one of our team members has years of experience in treating patients with the highest level of care. He graduated from Tianjin Medical University in 1995 and continues to attend dental education courses to be up to date with the innovations in the dental field. 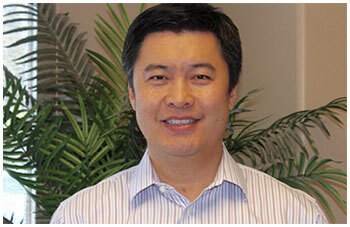 Doctor Lu prides himself in providing quality dental treatment for his patients. He along with his staff encourage positive dental health and are accessible for any questions or concerns their patients might have. 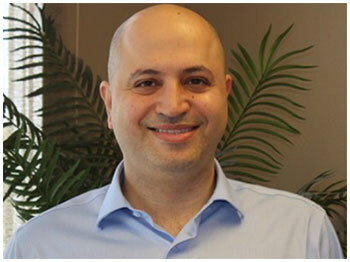 Doctor Ali Ehsan graduated from Azad University of Tehran in 1998 and joined the South H Dental team in 2014. his strong integrity makes him a valuable asset to the personnel. 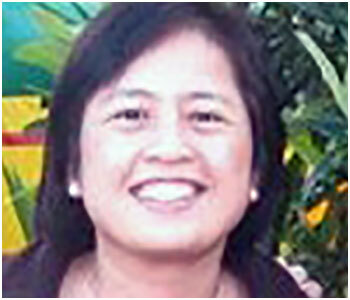 She graduated from the University of the east in the Philippines in 1988. She has been a staple at South H Dental since 2011. Her tenacious attention to detail enforces the high quality goals we have established at South H Dental. They have been an important part of the team since 2006. With their combine knowledge dental procedures and clerical abilities make visiting the dentist a effort less experience. Enjoy helping patients with treatment plan and financial questions they might have. Copyright 2015© South H. Dental. All rights reserved.